We specialize in homemade, all natural, dog treats. We specialize in home made, all natural dog treats including baked bones, herbal bones, jerky, and carob & yogurt candies. We take pride in our quality and presentation of our products. We are picky about our products and the ingredients we use. The only preservative used is one teaspoon of salt, which has been proven to be the most natural preservative. I started the business in 2004 when I was forced to make a career change due to the sale of a locally owned company who I was employed by, for 29 years. I combined the two things I have a passion for, baking and animals, and ended up with homemade dog treats. Miss Lucy is my Dalmatian. We adopted her from the SPCA in 2000. She had a really hard life, but now she's like Cinderella, she has gone from rags to riches. She's an Angel! That's why my business is named Miss Lucy's Dog Treats. "I get most of my recipe ideas from her. She loves items such as bananas, apples, pumpkin, blueberries, green beans, etc. 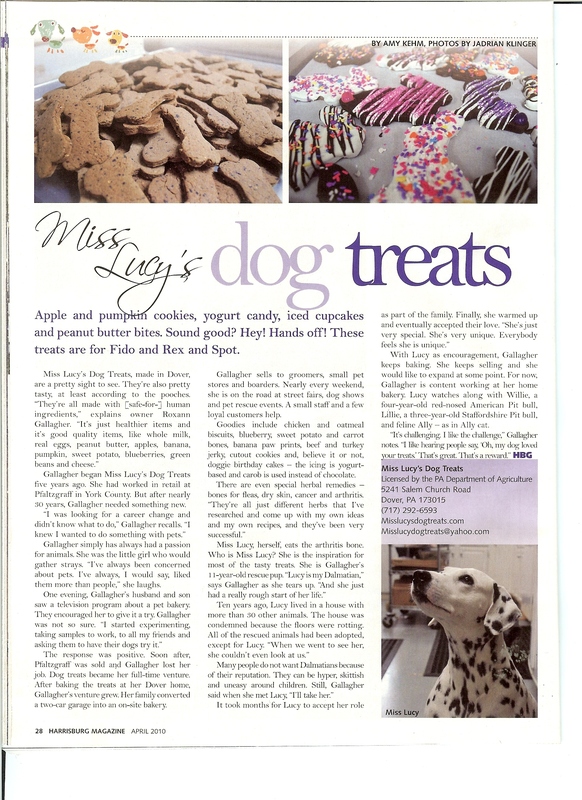 Miss Lucy's Dog Treats is happy to offer a variety of all natural products, which are made right at my home. 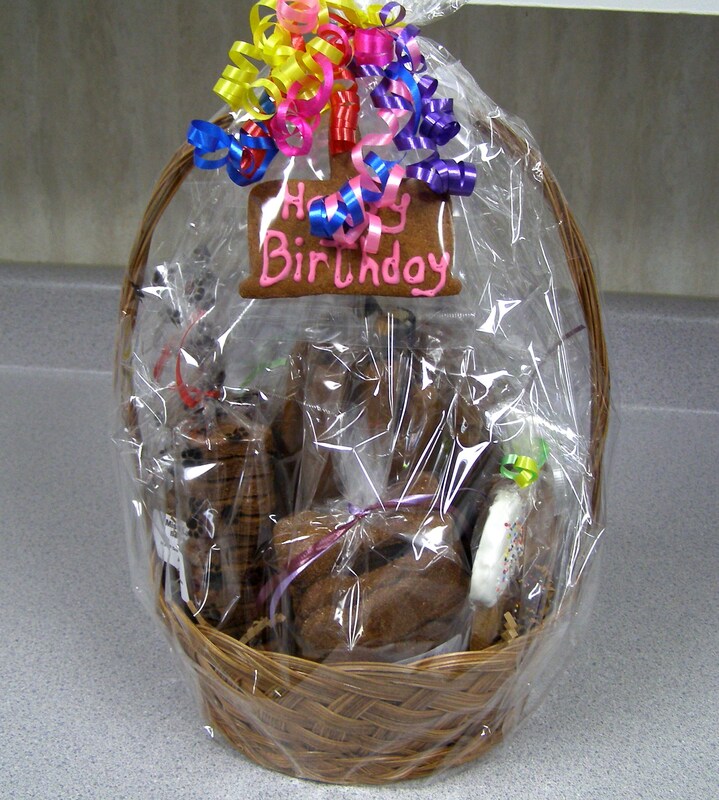 We bake 120 to 150 dozen treats a day. We have over 30 different kinds of treats in a variety of sizes, from bite-size training treat to 5" bones. The baked bones are available in flavors such as Peanut Butter, Bacon & Egg, Bacon & Chedder, Apple, Banana, Pumpkin, Oatmeal, etc. We coat some of the bones with carob and yogurt. Carob is a chocolate substitute, and comes from the carob pod or locust bean. It contains no caffeine. The yogurt, which is said to help dogs with digestion is one of the dogs favorites. We also have a special line of herbal bones to help relieve the symptoms of arthritis, dry skin, and flea's. For the meat lover's we also have beef and turkey jerky. Introducing our taste testers below (left to right) Miss Lucy, Willie, and Lilly. 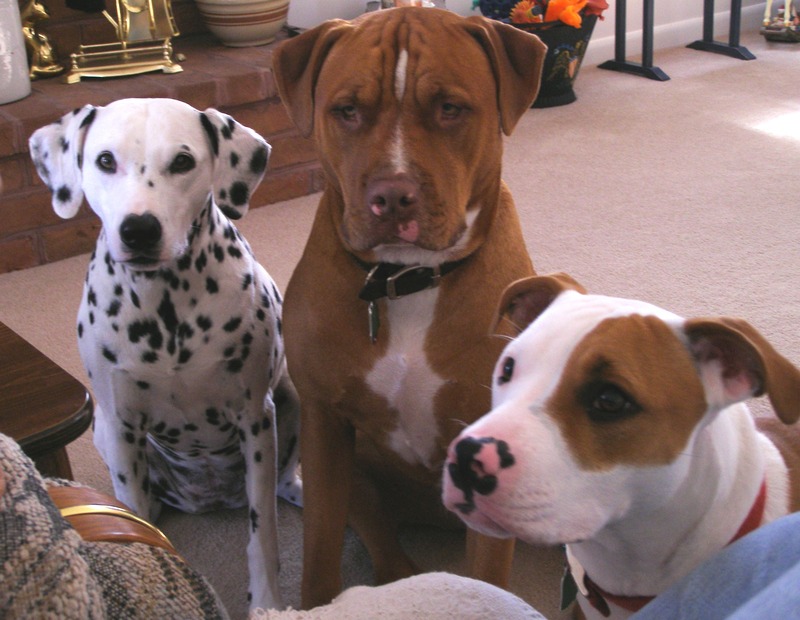 Willie is thinking...."Dad only has one treat, but there is three of us, Hum, who is going to get this treat?" We will be located at the Pa Garden Show on 3/1-3/3 at the York Fair Grounds. We will be at the Celtic Dog Show 3/13-3/17 which is held at the York Fair Grounds. Large container of Treats had 160 pcs. Miss Lucy passed away on Wednesday, 8/5/15. She will be sadly missed. There is now an emptiness in our house. We adopted Lucy over 15 years ago, she was about 1 - 1 1/2 years old. She was about 16 1/2, but that wasn't long enough. She was my Angel. I have dreaded this day for a very long time. Our hearts are truly broken, but we will love her forever. We are in the news again. Harrisburg Magazine did a great article about us! Our business was profiled in the Sun Gazette! Jessica Lamey gave us a 5 bone rating! Christmas, Valentines Day, Easter, Halloween, Thanksgiving,and Birthday Parties.